Urban Decay is one of the brands that I always wanted to purchase from but could never justify the price tags. 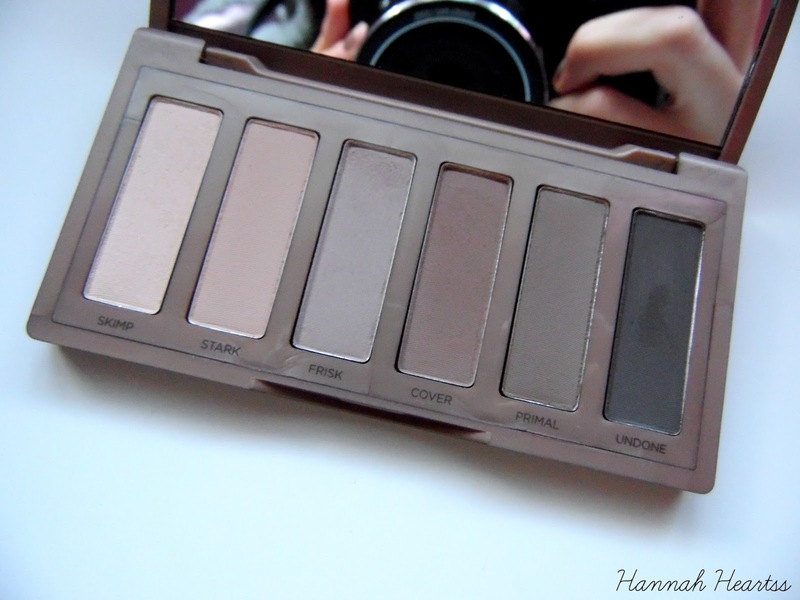 I loved the look of the first Naked Basics Palette but because I am very pale skinned I didn't think I would get much wear out of it, then I saw the Naked 2 Basics I fell in love but at £22 for six eye shadows I couldn't really justify it. Then I saw it on Cohorted for £15.40 and knew I had to get my hands on it. This palette is made up of five matte shades and one demi-matte shadow which is aimed to being used as a highlight. Having had a little play around with this palette already I can already tell I am going to get a lot of wear out of this beauty! The packaging is pretty identical to the original Naked Basics Palette but just with an added 2 and from images it looks like the packaging is slightly darker to the original but I love it. This palette is very compact for it housing six beautiful full size shadows, it fits in the palm of my hand which will make this palette perfect for travelling and for having in your make up bag without it taking up too much space. Inside the palette is a massive mirror, which again is perfect for travel and doing your make up on the go. My favourite look that I have created with the palette so far is with Frisk all of the lid, Cover in the crease and Undone under half of the bottom lash line to darken up the look. I also used Skimp for the highlight and I loved how this turned out! I can find myself using this on a daily basis and it such a simple eye look but I just love the way these shades work together. 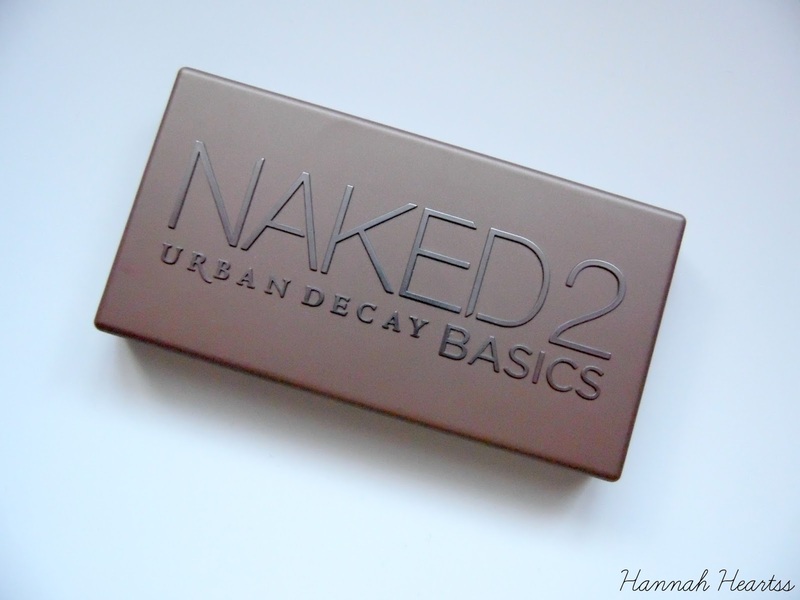 With this being my first Urban Decay eye shadow palette, I can certainly tell this isn't going to be my last! This palette retails for £22 and is available from Feel Unique and All Beauty. If you do want to get this palette cheaper, definitely keep an eye out on Cohorted and maybe you can bag it for £15.40 like I did! 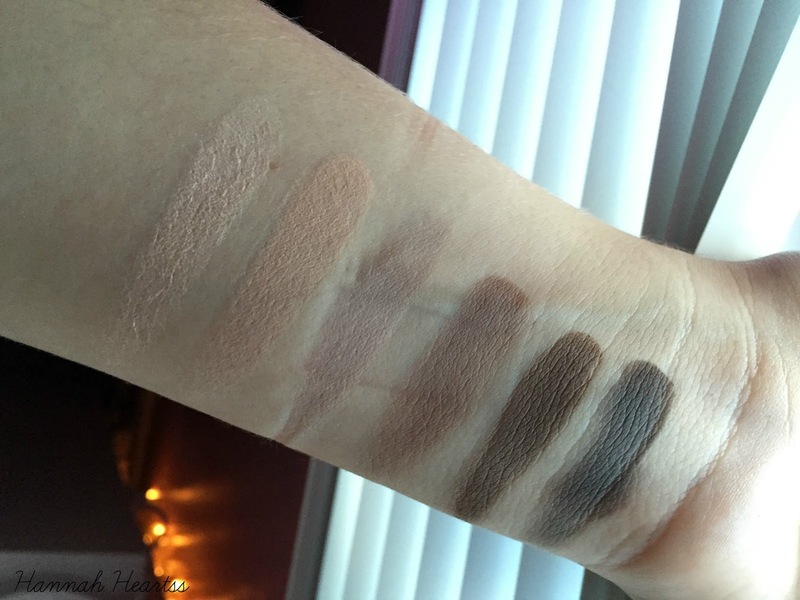 Will you be purchasing this palette? If you already have, what do you think of it?